A mobster (Quinn) springs a condemned murderer (Granger) because he got his sister (Bancroft) pregnant. Based on the play 'The Caretaker'. Fine acting and a fine performance. I could not belief how good this movie is having seen many years ago on the big screen, and now on a BFI DVD. The sets suit the play so well, and the cast is very believable in every thing they do. The transfer from stage to screen is first class, and the pauses, delivery of the said lines is just right for the play. My only sadness is that WE "the British Film Industry" are just not producing things of this type nowadays rather than just a sad pap of work which demands no merit. 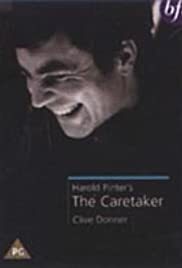 Long live Pinter, and long live the Caretaker, see and died!!! The black and white photography is perfect and does not inter fear with the telling of the story. 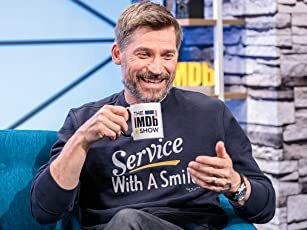 It must have been a very cold, cold, set on which to work.